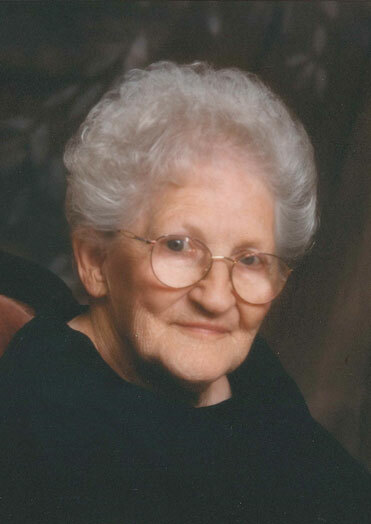 Barbara Kelstrom, age 93, of Boulder City, NV, passed away on May 21, 2016, at TLC Care Center in Henderson, NV. She was born on February 3, 1923, in Everett, Massachusetts; she was the third of eleven children born to Howard Wesley Bell and Charlotte Talmadge Bell. She was raised in Ludlow, Massachusetts. She met Larry Kelstrom in 1942 and they married on August 16, 1943 (divorced 1959). They had five children. In 1960, she married Frank “Fuzz” Smith who moved the family from California to Nevada in 1962. For the last ten years of her life, she lived at Quail Ridge Manor in Boulder City. Barbara cooked professionally and was noted for her skills as a baker. Cooking was her passion. Over the course of her lifetime she cooked in restaurants, hospitals, hotels, and colleges. She was always cooking for anyone who came to visit. In fact, she broke her leg the day she was making Reuben sandwiches for a party for her neighbors at Quail Ridge Manor. She had a strong work ethic that she passed on to her children. Her spare time was spent reading, doing handwork, and baking. Her grandchildren have many handmade gifts that she made for them over the years. She enjoyed people, had many friends, and was always keeping busy. She had an abiding faith in her Lord and Savior Jesus Christ, always trusting that the Lord would provide and that He knew best. She cherished her membership in the Seventh Day Adventist Church. Barbara was preceded in death by her parents, seven siblings, three children, one grandchild, and one great grandchild. She is survived by three sisters—Constance Guerra, Bette Ann Belden, and Evelyn Prince—her son—Nels (Helmi) Kelstrom—one daughter—Lynn (Doug) Thompson—ten grandchildren, sixteen great grandchildren, and five great-great grandchildren. There will be no interment as Barbara donated her body to Medical Educational Research Institute of Nevada. Even in death she was giving.